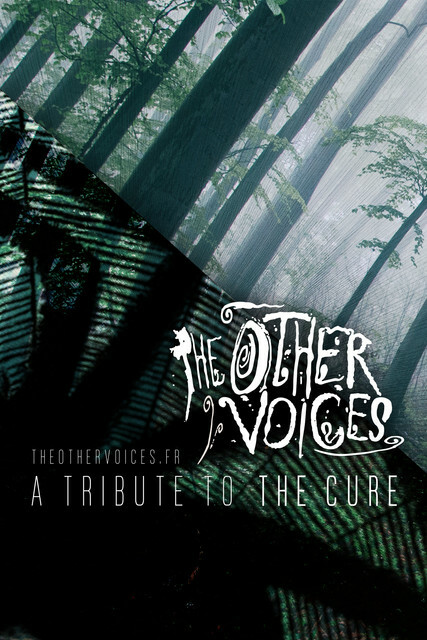 We really hope you'll like them, as we like playing The Cure's songs. Feel free to make any comments to help us to improve ourselves. 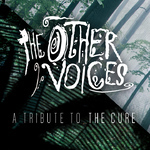 And if you like "The Other Voices", please like our Facebook page.